Dr. Don F. Tampoya, D.D.S. Dr. Tampoya attended West Virginia University's Eberly College of Arts and Science and graduated with a B.A. in Biology in 1994. He then began dental school the fall of the same year at the West Virginia University School of Dentistry. In 1998 he graduated with his Doctor of Dental Surgery degree and immediately began his commission with the United States Air Force. Captain Tampoya served as a Dental Officer with the 59th Medical Wing at Mackown Dental Clinic, Lackland Air Force Base in San Antonio, Texas. After his tenure with the Air Force, he relocated to Charlotte, NC and practiced as an associate in the university area from 2001 to 2002. Don F. Tampoya, D.D.S., P.A. opened its doors on December 2, 2002. 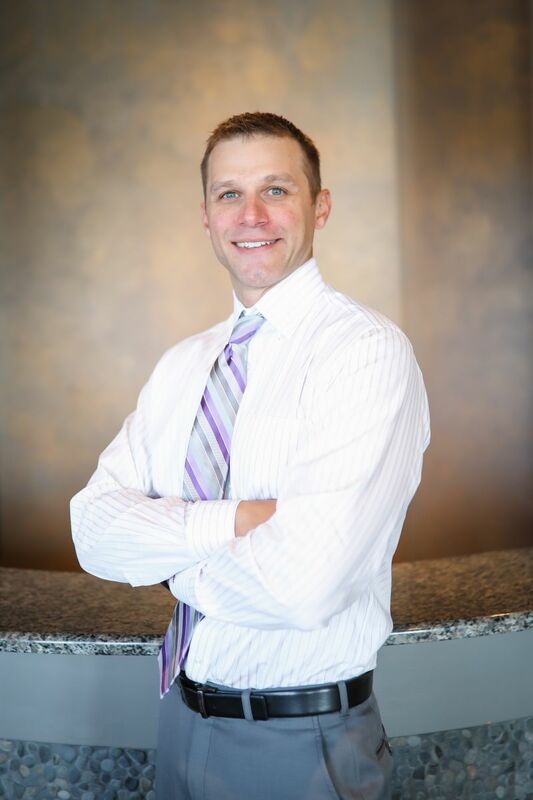 After a little over 7 years his practice expanded and he has brought on Dr. Jon Yura as a partner. Dr. Tampoya is currently a member of the American Dental Society, the North Carolina Dental Society. 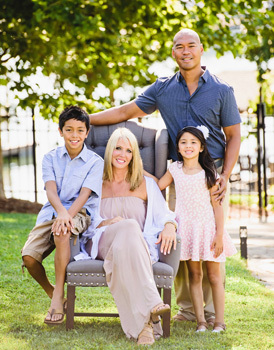 Outside the dental field, Dr. Tampoya serves on Wells Fargo’s Lake Norman Board of Advisors. He is the President of Hearing Eers, a 501c3 charitable foundation which he founded in 2004. This foundation holds charitable events for which the proceeds go to other 501c3 organizations, such as the Ovarian Cancer Research Fund, American Heart Association, and American Cancer Foundation. West Virginia native, Dr. Yura received his Doctorate in Dental Surgery from West Virginia University in 2007. He received his Bachelors of Science in Exercise Physiology from West Virginia University where he played football on a full scholarship. Dr. Yura moved to Charlotte in 2007 and has worked as an associate in the University area. Sharing a similar vision for and office and dental care, Dr Yura partnered with Dr. Tampoya in 2010 to expand one of the area’s premier practices. Dr. Yura focuses on comprehensive dentistry with an emphasis in cosmetic and restorative dentistry. He has attended many continuing education courses in all aspects of dentistry. 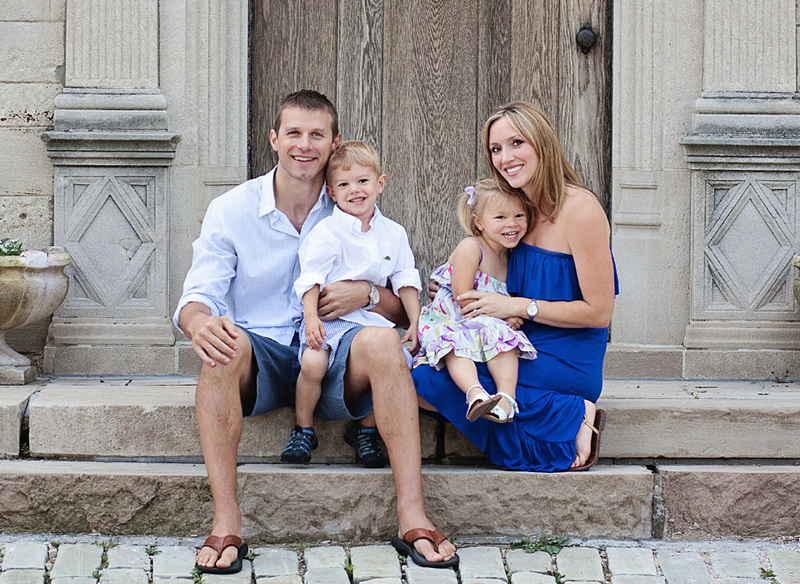 His goal is to help patients achieve the smile of their dreams. Dr. Yura is a member of the American Dental Association, North Carolina Dental Society, The Academy of General Dentistry, and is an active member of the North Charlotte Study Society. He has been recognized by Charlotte Magazine in there “Top Dentists” issue every year since 2012. He has also received his certification from the College of Dental Lasers and is a Certified Invisalign provider. Dr. Yura has also been active volunteer with the ADA Jenkins dental bus and MOMS Dental clinic. 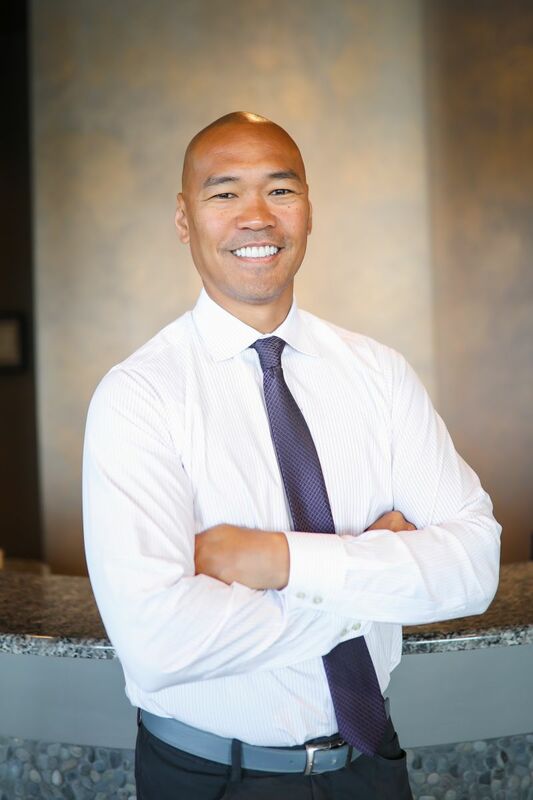 Dr. Yura hopes to share his philosophy of providing outstanding care to patients who expect the very best and to educate them to become partners in their own dental health. Dr. Yura is happily married to his wife colleen. In 2010, they were blessed with their twins Ella and Cole, and in 2016 with their daughter Elyse. Dr. Yura enjoys a variety of activity that includes working out, skiing, riding motorcycles, and being outdoors. He is an avid West Virginia University fan and enjoys watching all sports. Dr. Yura has been an active part in his community consistently volunteering and supporting local organizations. However, his favorite activity is spending time with his family and friends and trying to keep up with his three kids.